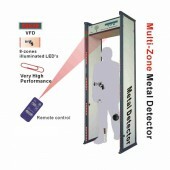 This is a Security Walk-through Metal Detector, which has a large 5.0 inch LCD screen. 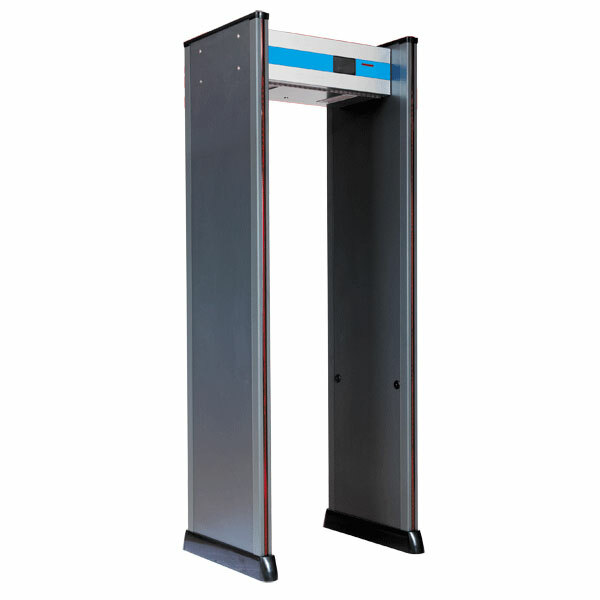 Since it is made of high quality material, it owns the ability of alarm temperature setting, and it is a Waterproof, fireproof and shockproof walk-through metal detector. 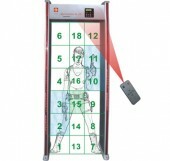 It has six interlaced detection regions of the same height with the body and the LCD screen can show the number of alarm and the flow of people. 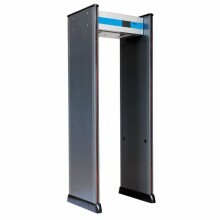 Besides with built-in ultra-high LED panels the four column alarm region can display the place of objective. What’s more the strong anti-interference is achieved by the digital and analog circuit design and they could prevent wrong alarm. 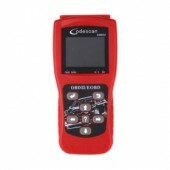 Besides the password protection of it make the operation safer. If you want one, comer here, high quality products with reasonable price are for sale, just ad the best one to you chart. The main body with waterproof function. Easy to operate and work very well. Great item, worked as advertised!